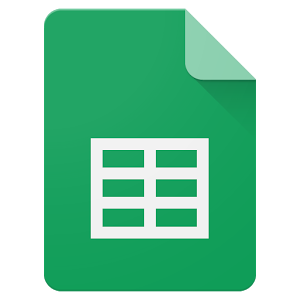 Of Google's office document family of web and mobile apps, Sheets is arguably the one with the most uphill battle against the likes of Excel. People ask a lot of spreadsheets, both in terms of the sheer amount of information they ought to contain and in the myriad features desired. Google is stepping up its game in the latter area now that they are giving users more powerful tools for conditional formatting. There's a decent chance that when you're accessing a document from a smartphone, you're not actually trying to make edits. You just want to take a look at what's there. So the latest update to Google Docs, Sheets, and Slides improves precisely this experience. Now when you click on a document and start scrolling down, the app goes full-screen (minus the dimmed notification bar) and the toolbars disappear. To be honest, I never really expected to have anything to say about a teardown of the Drive companion apps, but here we are. 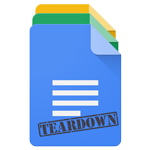 Google uses Docs, Sheets, and Slides to give Android a mostly seamless editing experience for each of Drive's primary document types. They've gone through a steady set of improvements since launching in April and June of last year, either keeping pace or progressively catching up with the features offered by their web counterparts. Update Wednesday went by with merely a whisper this week, barely registering more than a handful of fresh versions. Out of the group, we did get bumps for each of the Google Drive companion apps: Docs, Sheets, and Slides. 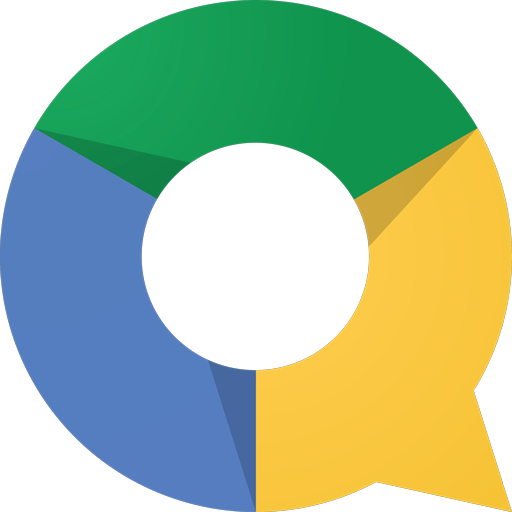 All three received minor interface adjustments, the more notable changes went solely to Docs, which also gained rich editing support in Office Compatibility Mode and the ability to insert links into Google Documents. Update Wednesday keeps rolling on, this time with new versions of Docs, Sheets, and Slides. This is a bigger update that actually warranted a blog post from Google. There are some nice functionality changes in all three apps. Google has pushed out a number of tweaks to its suite of mobile office apps: Docs, Sheets, and Slides. Even Drive, the place where edited documents are stored, hasn't gone untouched. Some of these features are nice to see, so let's dive in. 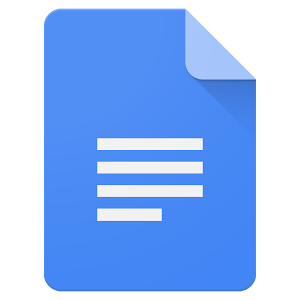 Update: Docs, Sheets, and Slides all have full hamburger menu icons now. In Docs, an option to select line spacing has appeared in the "Paragraph" section of the app. 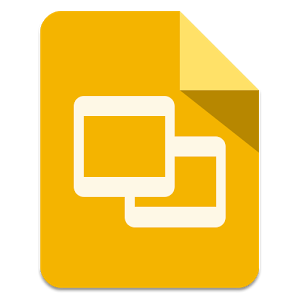 Google Docs, Sheets, and Slides have all received some love today, though the visual changes here are minor. For the most part, these apps were already all material-ed up, and while this update does dot some i's and cross some t's, it doesn't quite leave us satisfied. Fortunately that's not all there is to see here. Let's get the biggest visual tweak out of the way first. Yes, Google has changed the hamburger menu icon in the action bar. The downside to cloud services is that they're of absolutely no use when they're not available. Today Google Docs, Drive, Sheets, and Slides have all been unavailable for some of the people that have come to depend on them. Google is aware of the issue, and it's showing a service disruption for each service on its apps status dashboard page. This is delineated in the screenshot below by the presence of an orange icon next to Drive, Docs, Sheets, and Slides.